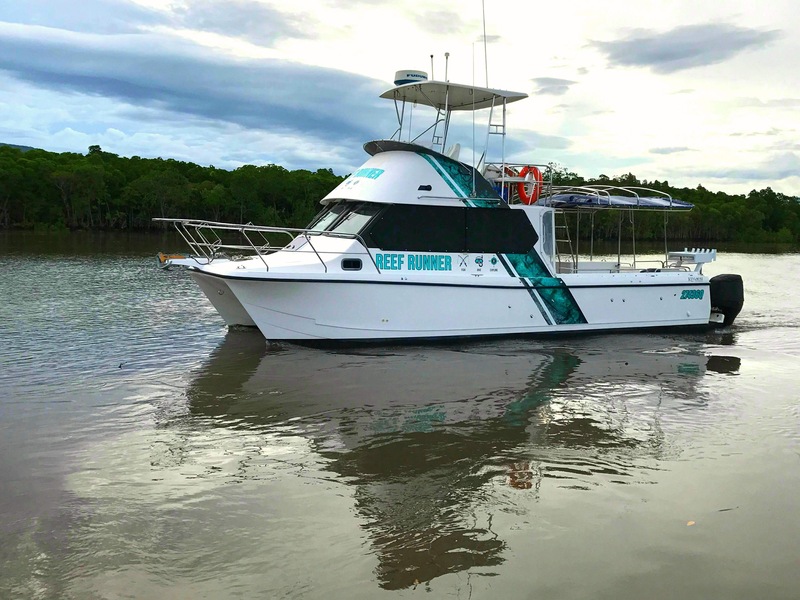 We take pride in giving our passengers an enjoyable, reef and deep sea fishing charter experience aboard our large, comfortable, fully equipped, purpose built fishing vessels, Aqua Cat, Blue Whaler and the newest addition Reef Runner!! 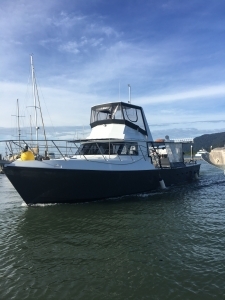 Our Experienced Skippers and Deck Hands provide the best fishing charter trips in Cairns to the surrounding waters of the Great Barrier Reef, for any level of angler. 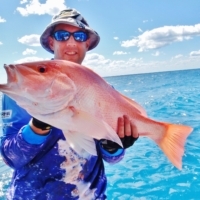 Our waters are internationally renowned as some of the most prolific fishing grounds in the world, so get set for some of the best fishing ever! 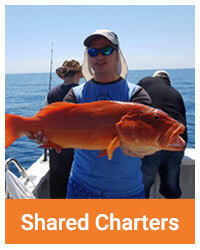 With years of commercial and offshore deep sea charter fishing and diving experience behind our crew, they know where the fish are and will give you your best chance of landing your very own prize catch. 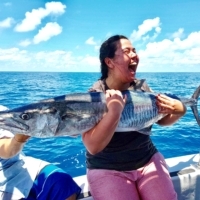 A variety of fishing methods and equipment are used including trolling, live bait fishing, bottom fishing and drift fishing. 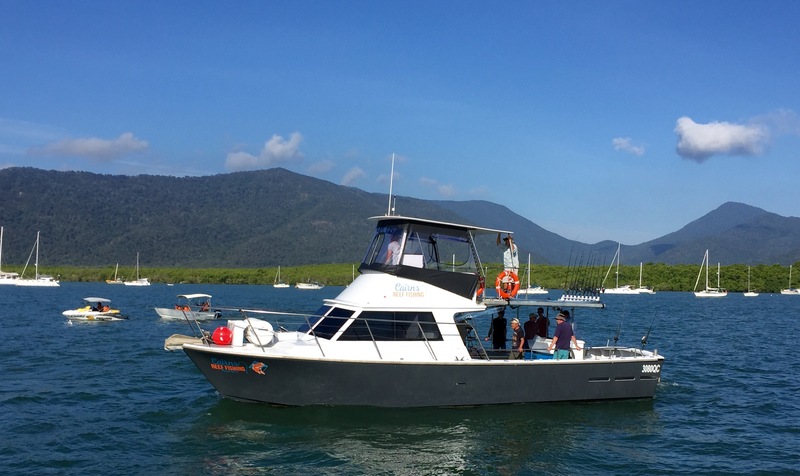 You don’t need to bring much at all on our fishing charter trips as we provide quality, well maintained fishing equipment, bottled drinking water and a delicious fresh lunch of selected meats, salads, bread rolls and a tropical fruit platter. 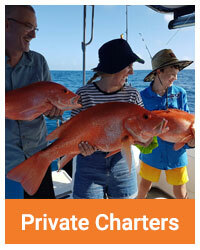 We clean and ice your fish and then bag them up ready for you to take home. 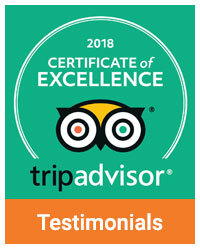 We can even give you some cooking tips for your catch or point you in the right direction for a restaurant to cook it up for you. Flying home? No problem, we can assist with that too! 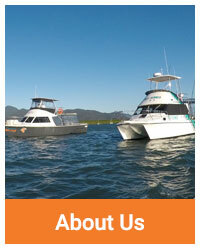 Large and comfortable boats with over 2000 GPS fishing marks! 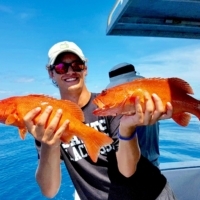 We have years of experience and generations of knowledge to make sure you have the best reef fishing experience possible. 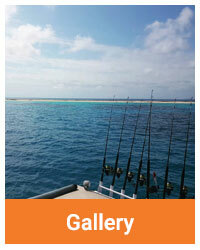 Fishing at its Best… with the Best….. 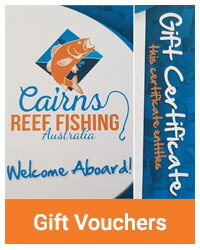 Contact Cairns Reef Fishing today to book your Cairns / Great Barrier Reef fishing adventure.